On Tuesday, Norman and Moore residents went to the ballot box to vote on propositions for community improvement. 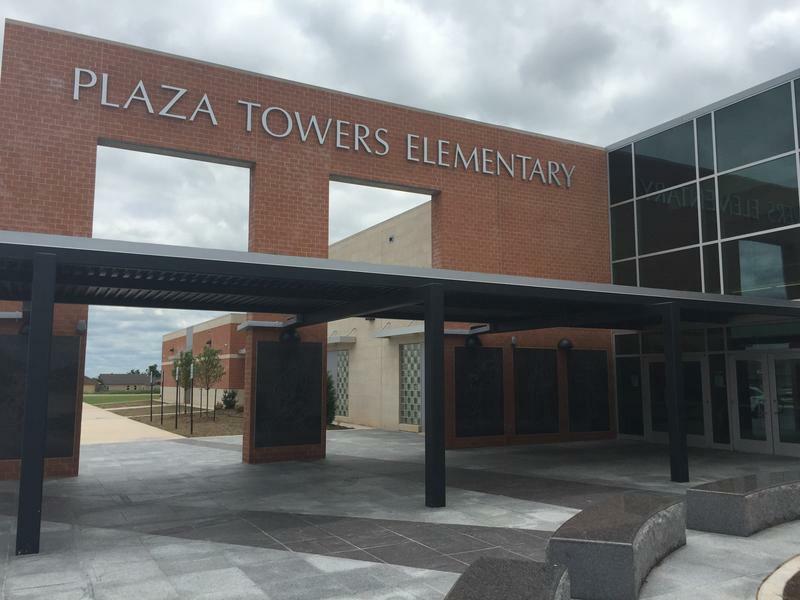 The city of Moore voted on two propositions, worth $209 million, to complete storm shelters throughout the city's public school district. The bond measure passed with support from over 75 percent of the voters. Listen to the entire October 2, 2014 gubernatorial debate between Gov. Mary Fallin and state Rep. Joe Dorman. Incumbent Republican Gov. Mary Fallin and Democratic state Rep. Joe Dorman of Rush Springs faced off Thursday night at Oklahoma State University in Stillwater in the only scheduled gubernatorial debate before the November 4 elections. The two candidates focused on education and public safety issues and sparred over the current administration's handling of the economy. 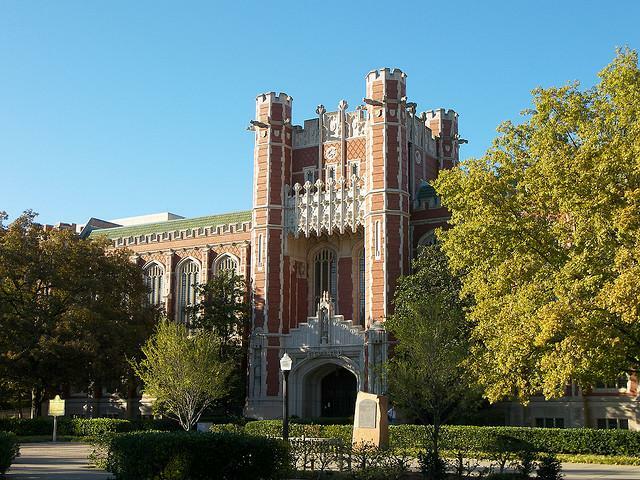 The University of Oklahoma Board of Regents has approved a plan to build three above-ground storm shelters on the Norman campus. The regents agreed to several construction proposals during its Thursday meeting, according to the Tulsa World. University of Oklahoma President David Boren says the planning phase for tornado shelters on the OU campus in Norman is nearing completion. The $12 million project is an expansion of campus storm shelters for students living in university housing. 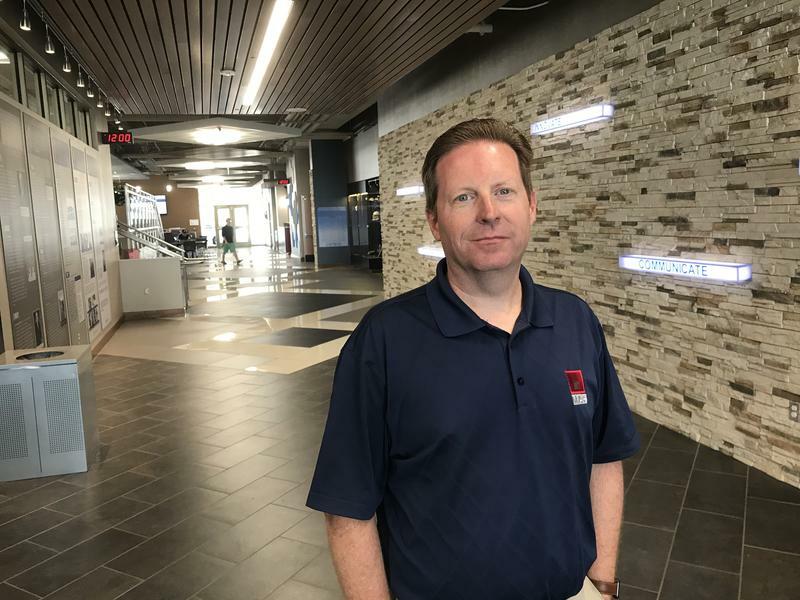 The OU Board of Regents last September approved — at Boren's request — the hiring of MA Plus to help design a campus system of additional storm shelters. The Oklahoma Supreme Court says a ballot title written by the attorney general's office for an initiative to place storm shelters in Oklahoma public schools is legally correct but gave proponents more time to gather signatures to place the measure on the ballot. The high court ruled Tuesday that proponents of the initiative petition, State Question 767, have 90 days to collect the signatures needed to get the measure on the election ballot. Supporters need the signatures of about 155,000 registered voters to get on the ballot. A proposal supported by Gov. 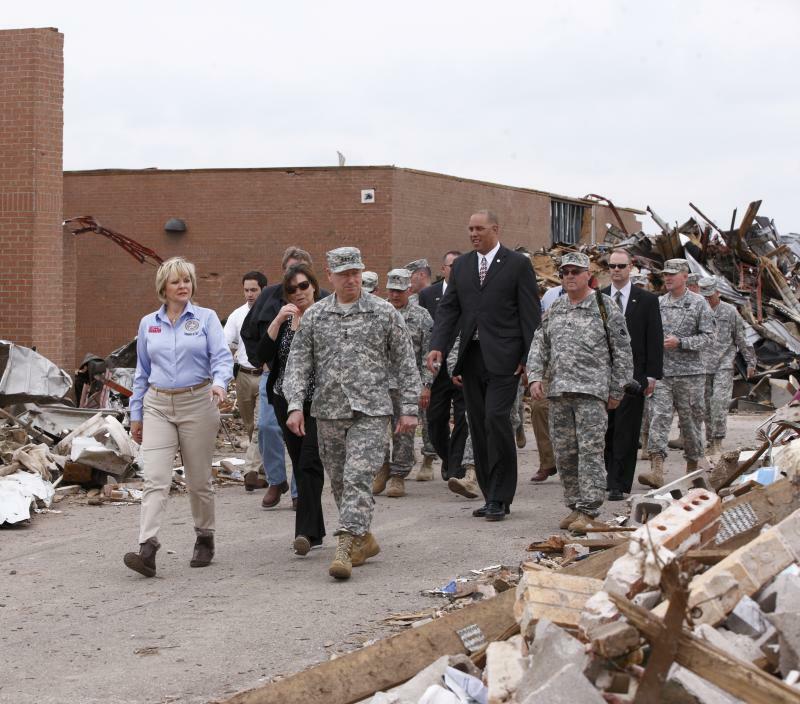 Mary Fallin to help local school districts pay for safety upgrades like storm shelters and safe rooms has been approved by the Oklahoma House. The House voted 65-28 Thursday for the bill and sent it to the Senate for consideration. 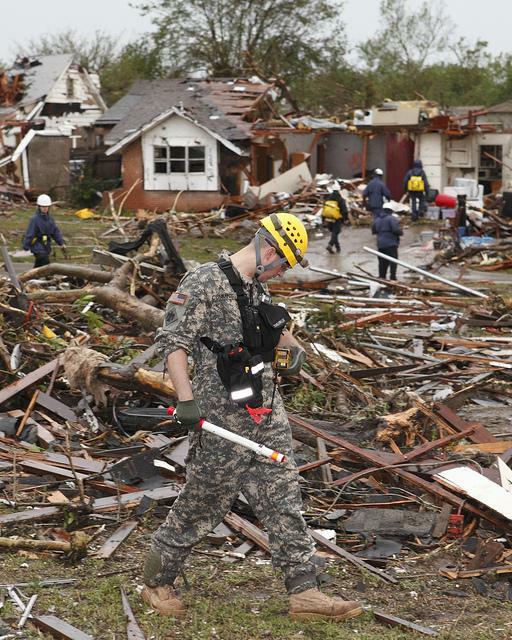 “This bill empowers communities to take action to better protect their children from tornadoes and other threats," Fallin said in a statement. "It is a fiscally responsible, realistic plan that I believe will ultimately help to save lives." An attorney for supporters of an initiative petition to place storm shelters in public schools told the Oklahoma Supreme Court that Attorney General Scott Pruitt's office abused its discretion by re-writing a ballot title that he says was not legally incorrect. Legislative leaders in Oklahoma say not all mandates are equal. House and Senate leaders say it's appropriate for Oklahoma to set academic guidelines, but they don't see telling school districts that they must build storm shelters. 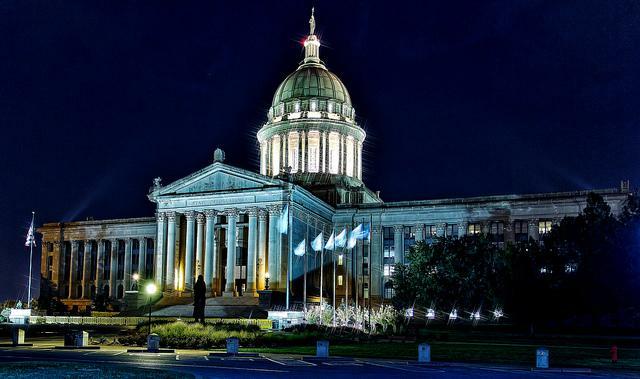 Two competing shelter plans have emerged ahead of next week's opening of the Oklahoma Legislature. One legislator's plan would see the state raise $500 million, while one by Gov. 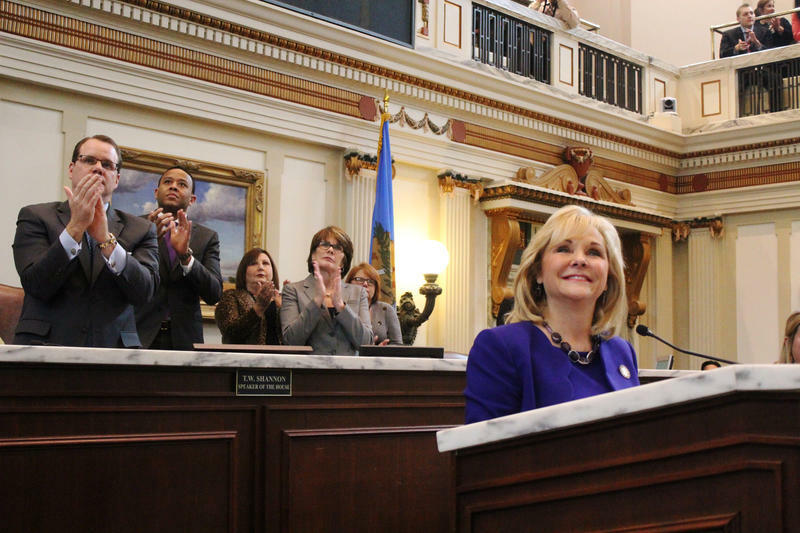 Mary Fallin would let districts raise more money locally. 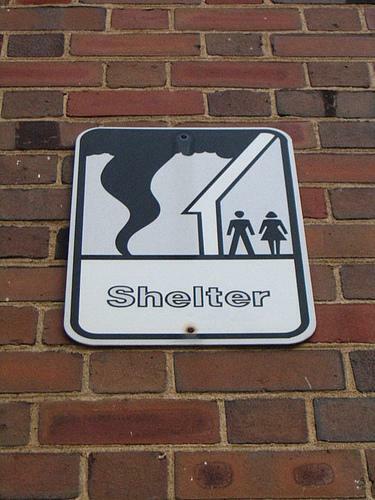 The Legislature will be asked to consider putting a $500,000 bond issue to fund school storm shelters on a statewide ballot, State Rep. Joe Dorman said Tuesday. The Rush Springs Democrat was the principal architect of an initiative petition effort aimed at getting the issue before voters. 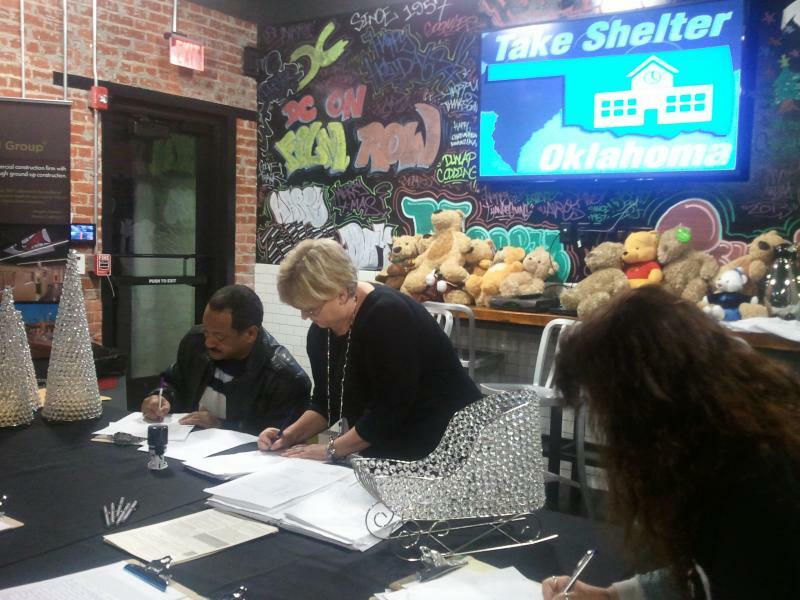 Listen to KGOU's in-depth report on the petition drive for Take Shelter Oklahoma. Supporters of a planned state question for a $500 million state bond issue to help pay for school storm shelters say they are about 40,000 signatures short of what they need to place the question on the ballot. Take Shelter Oklahoma steering committee member Mark Nestlen said Monday the group has collected about 120,000 signatures. To place the question on the ballot, the group needs signatures from more than 155,000 registered voters. Supporters of a $500 million bond issue to help Oklahoma school districts pay for safe-room shelters in schools say state Attorney General Scott Pruitt is biased against the proposal and are asking the Supreme Court to remove him from the case. Attorneys for Take Shelter Oklahoma and Kristi Conatzer, the mother of one of seven children killed by a tornado in May, asked for Pruitt's recusal in a court filing on Wednesday.